We love receiving feedback from our customers. Positive or negative, this feedback helps our business grow so we can do our very best everyday by offering helpful service and the right products. 2. "I would like to thank you for your prompt completion of my order, and the outstanding level of customer service I have received. 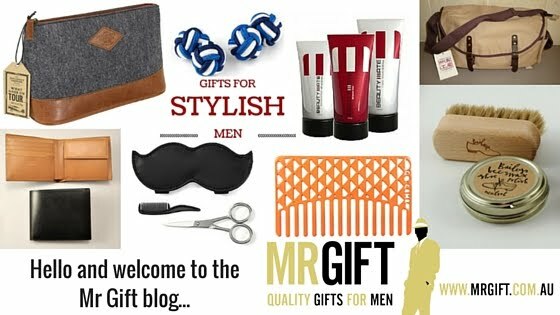 I rate mrgift.com.au 5 out of 5." Heidi, Qld.